HBO has announced today that it would greenlight a sophomore season for Aaron Sorkin's news media drama "The Newsroom" and the sixth season of sultry vampire soap opera "True Blood." 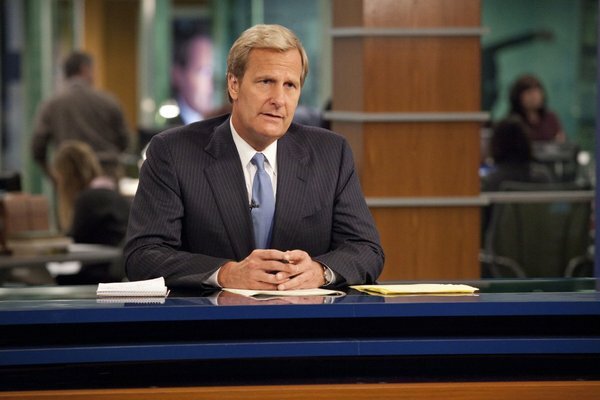 The news comes after only two aired episodes of "The Newsroom," which received lukewarm reviews (for instance, these from our own Alison Willmore and this less impressed one from New Yorker's Emily Nussbaum) and suitable ratings. "True Blood" has been impressive in ratings in its fifth season, with Chris Meloni ("Law & Order: Special Victims Unit") as the leader of the vampire authority working toward a new goal — mainstreaming with humans.